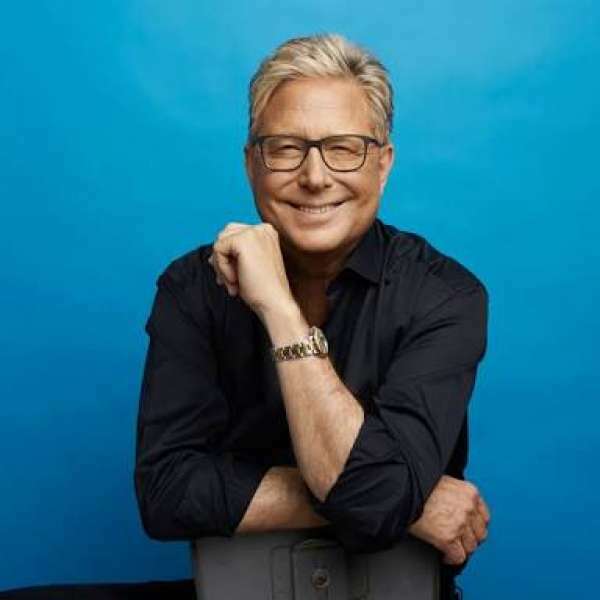 Celebrated American artist Don Moen has said that he was once killed and divorced by internet users on social sites. The singer clarified the rumour saying that he is alive and has never divorced his wife. In a press conference, Moen said that he was relieved on a lighter note, owing to what people posted about him. See also: Zari Hassan leave Diamond in disguise! He said that he loves his family and looks forward to serving it. “I love my wife Laura, and I always want to be a good husband and a good dad to our children. The most important thing for me is to serve my family.” Moen added. He warned his fans to be wary of social media posts, providing his real social media account. Zari Hassan leave Diamond in disguise!